Fiona and I are in this picture… somewhere. The Edinburgh Secret Society is… wait, no, I can’t tell you about that. 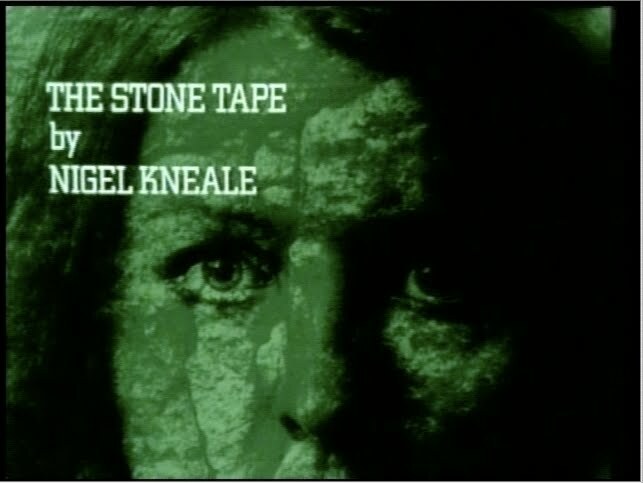 However, at their most recent monthly gathering, the ESS showed Nigel Kneale’s TV play/ghost story THE STONE TAPE, directed by Peter Sasdy, and Fiona and I attended. The Society meets at different, specially selected venues each time, and for this filmshow Edinburgh Filmhouse was chosen — a cinema which happens to be haunted (just ask Diane Ladd!). At terrible personal risk, I can exclusively reveal that this was no ordinary screening, but a highly scientific investigation into the nature of fear itself. This deeply psychological and technically unexplainable inquiry was — but I’ve said too much. What I can talk about is the film itself. 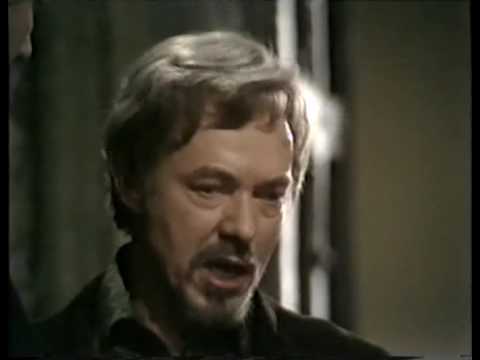 I’d seen it before (for all host Professor Richard Wiseman’s protestations as to the film’s obscurity and rarity — it was judged so terrifying in 1972 that it was never shown again — it was released on DVD and is on YouTube), and had found it a little slow and not very scary. 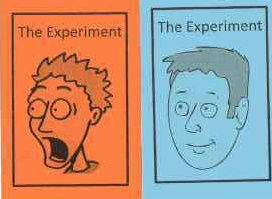 What always impressed was the idea — Kneale postulated an explanation for hauntings that has been taken up by the parapsychologists and used as a genuine theory. Briefly, Kneale suggested that buildings can, in certain undefined circumstances, act as recording devices, preserving a record of moments of high emotional trauma. Something like this theory informs Scatman Crothers’ explanation of the Overlook Hotel’s phantom populace in THE SHINING… an explanation which proves, at the very least, incomplete. The other impressive thing in the show is Michael Bryant, as a pig-headed, macho businessman who latches on to a haunting in his new lab as the possible key to a new recording medium — “Tape is dead!” — “Something to beat Nippon!” The dated racism and casual sexism of the character provoked a certain amount of embarrassed laughter from the sophisticates in the audience, but it struck me as an astute and probably accurate skewering of the awfulness of the unreformed 1970s British male. The true theme of the story emerges through heroine Jane Asher, who’s more “sensitive” to ghosts than those around her, and so sensitive to the obnoxiousness of Bryant and the other swinging dicks of big business as to eventually find life almost unsupportable. Jane Asher appeared in the first QUATERMASS film as little girl, so it’s especially nice to find her here. Both Lucio Fulci’s THE BLACK CAT and Sergio Martino’s more memorably titled YOUR VICE IS A LOCKED ROOM AND ONLY I HAVE THE KEY rework Poe’s “immortal classic” in lurid and rambling fashion, only really returning at the end to play the climax “straight”. Which kind of seems a mistake, since the visualisation of a recognised story flattens the delirium they’re otherwise aiming to evoke. Bonuses include the charm of Fulci enacting his usual vicious brutality, with familiarly over-exposed, fumbling special effects, in a leafy English village — Fulci seems to have liked England, he set several movies there. There’s also the acting — Patrick Magee hams it up for Fulci (theory: by pushing his actors into extreme and contorted styles of playing, Kubrick may have actually ruined them — Nicholson was never quite the same after THE SHINING, and as for Magee…) in an amusingly out-of-control manner, palsied and weirdly enunciated. When a preposterously over-the-top prostitute shows up in town, her near-instantaneous murder is a depressing inevitability. 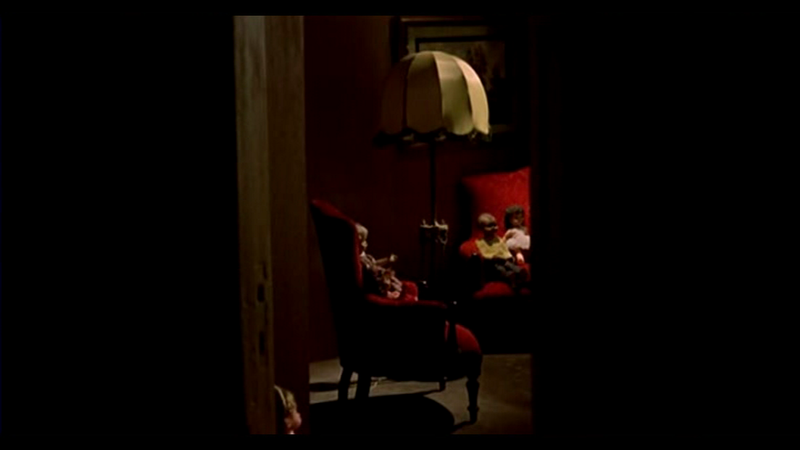 This disturbing little scene is one of the last things she sees. Love the doll. Gratuitous lesbian love scene — with rather striking dissolve from two silhouettes. 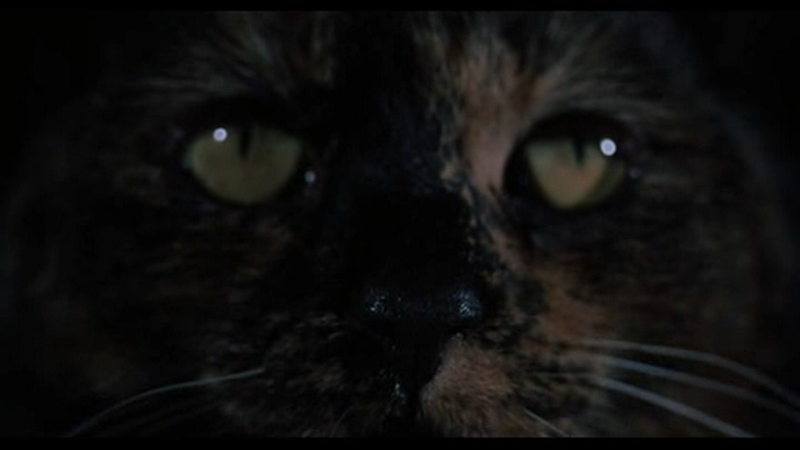 Fulci being the mad doctor he is, his movie has a more consistent visual quality, with low-flying cat POV shots, and the cat himself is full of personality. Plot revolves — or spins, rather — around Magee’s tendency to astrally project his spirit into the cat and use it to do his murderous bidding, a sort of feline MONKEY SHINES avant la lettre. 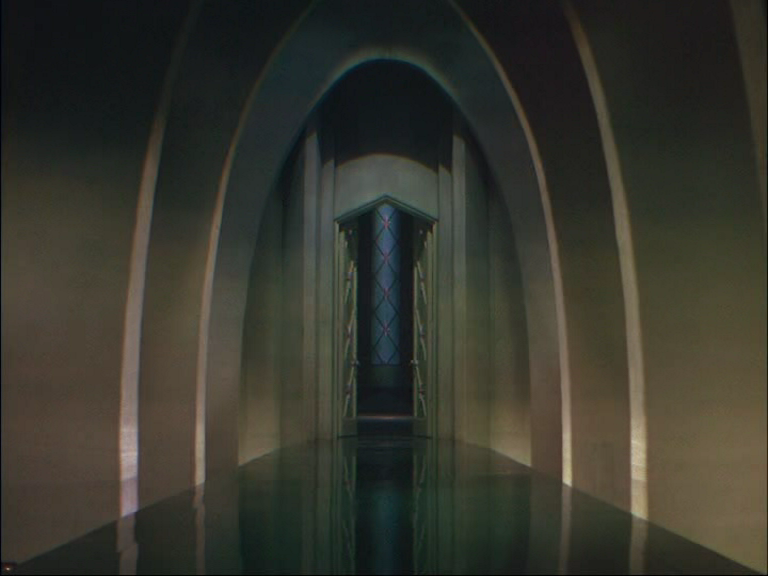 By chance, in revisiting Freddie Francis and Robert Bloch’s horror compendium TORTURE GARDEN, for the sake of the third episode, in which Peter Cushing keeps a reanimated Poe in his cellar, churning out new tales of Mystery and the Imagination*, I realised that the film’s first episode was very much Poe-derived. Michael Bryant (a sort of Martin Amis type, crisply fervid with ciggie) murders a supposedly wealthy uncle (enabling Francis to repeat some of the persecuted-person-in-a-wheelchair he tried out first for Karel Reisz when he shot NIGHT MUST FALL) — so far, so Tell-Tale Heart. Then he unearths a coffin with a headless skeleton and a very much alive cat. This one isn’t pure black, so it photographs with more personality. As it psychically brainwashes Bryant, he speaks aloud the transmitted thoughts: as he says “you’re hungry,” Francis cuts to the little fellow licking his chops. Francis’s horrors always have a cheeky sense of humour. 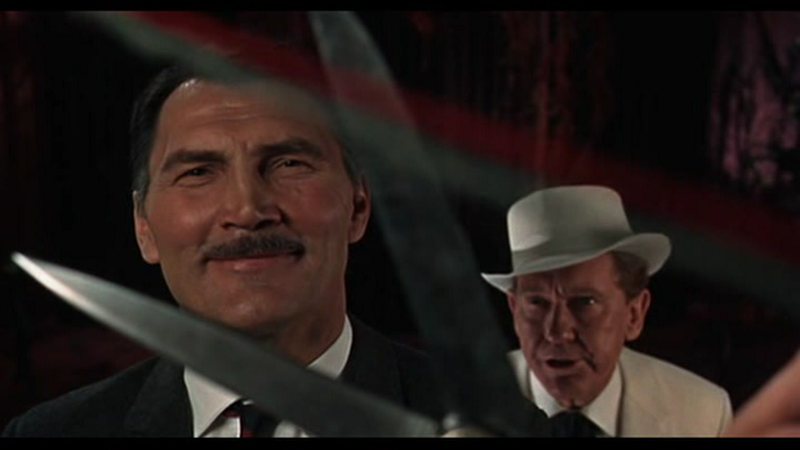 * Cushing and Jack Palance are both huge fun (Cushing gets a drunks scene) and Francis blocks their conversations very nicely, and I don’t mind that the set wall visibly wobbles during their fight and I’m more bemused than annoyed that Palance plays a Brit and Cushing a yank, but really, the ending falls apart disastrously. It’s amusing that the great Poe collector has actually collected Poe himself, but the pay-off ought to involve something of the author’s personality, not just some diabolical double-cross. Still, the rest of the film has magnificent stuff from Burgess Meredith (as Dr Diablo) and Michael Ripper (as the personification of ubiquity).